Take a slow and soothing stroll through the radiant sonic everglades of Lusidelia. The path is laden with multichromatic flora, divine nourishment from the mushroom kingdom, and a choral cacophony of highly memorable amphibians. 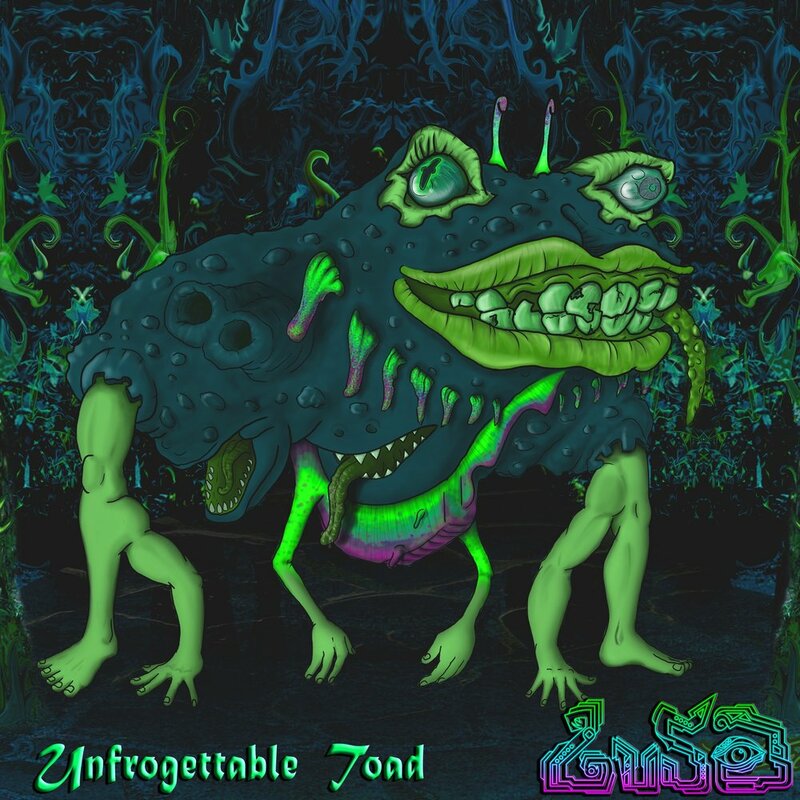 Missouri's Lusid creates unspoken narrative in his productions, and “Unfrogettable Toad” is a prime example of the artist's dexterity for musical allegory. The calculated builds, the vibrant explosions of flavor, and the dynamic patterns unfurl with a graceful cadence that takes the mind elsewhere.